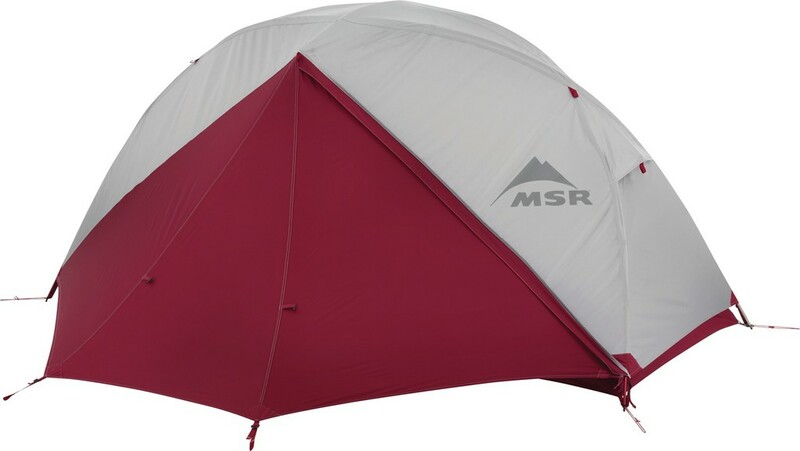 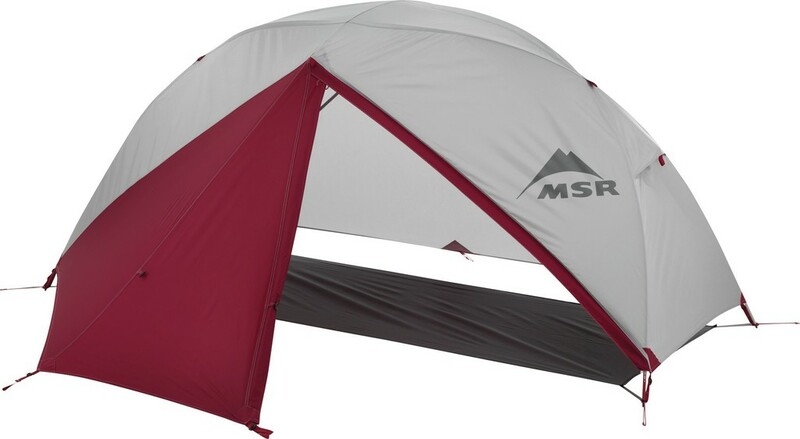 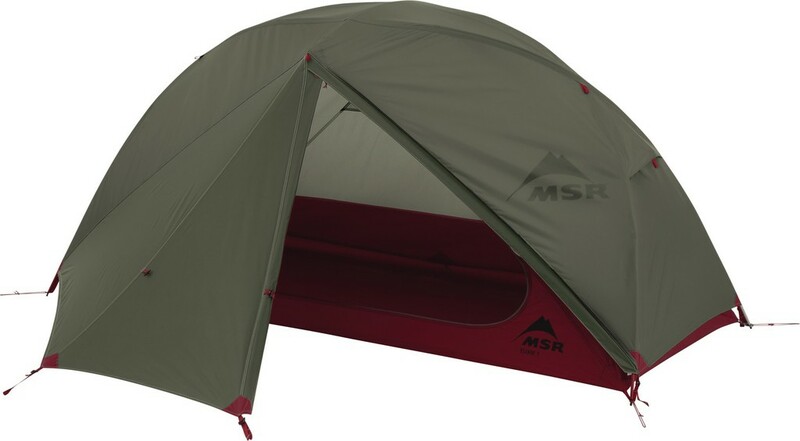 Msr Elixir 1 Backpacking Tent. 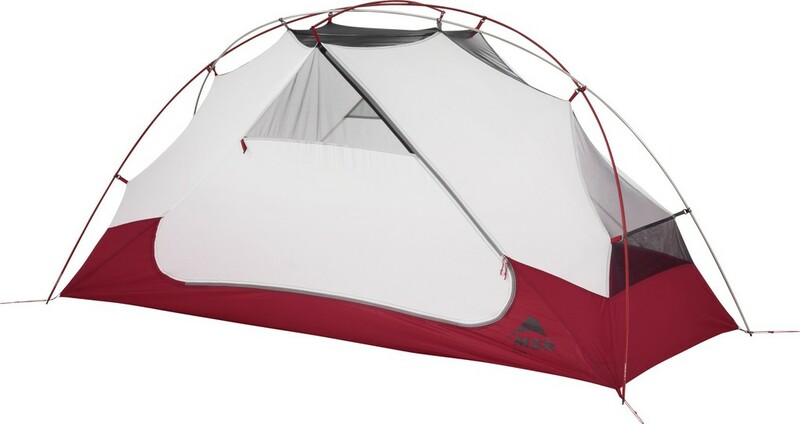 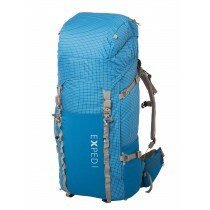 The Elixir 1 tent is an ideal option for backpackers seeking easy-to-assemble tents at a great value. 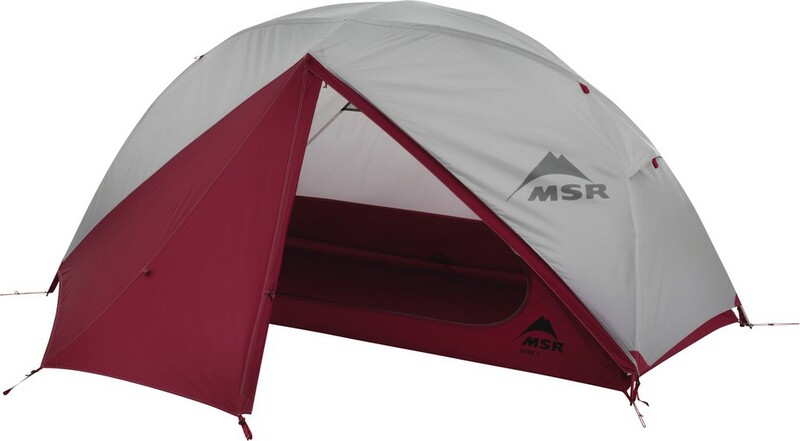 Good livability with one larger vestibule, built-in gear lofts, glow-in-the-dark zippers, and an easy-to-find red vestibule door. 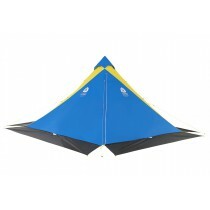 Unique pole geometry optimizes headroom; adaptable rainfly for excellent views. 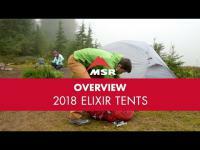 Elixir 1 tent include an MSR Footprint that allows for a lightweight Fast & Light setup with rainfly. 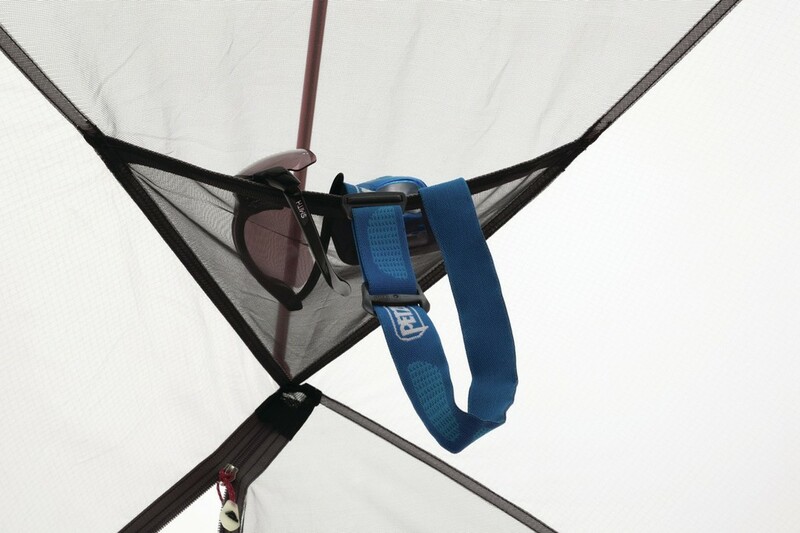 With laser-etched, directional pole-end grommets, this freestanding tent feature color-coded poles, clips and webbing for fast and easy setup.